The Scrappy Coyote: Retirement Sales! I have a couple retirement sales to share with you. First up, Connie Prince June Retiring sales. 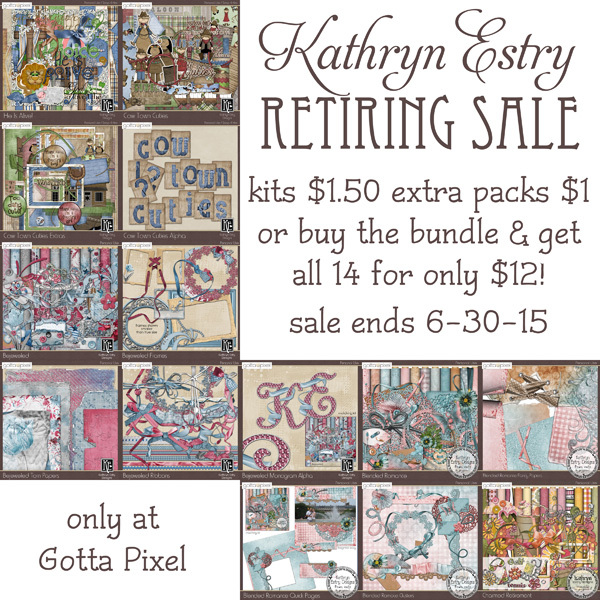 Kathryn Estry also has 14 products retiring at Gotta Pixel. You can purchase the products individually for $1 to $1.50 each. Or.. buy the entire bundle of retiring products for $12! The retiring products include the Bejeweled Collection, Blended Romance, Charmed, Cow Town Cuties and He is Alive! View the individual products retiring here on Gotta Pixel. The bundle is available here on Gotta Pixel. 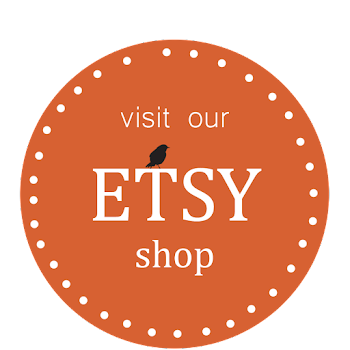 Two freebies from Kathryn Estry! $2 Tuesday Sales and more!